If the mom in your life causes you to scratch your head every time a holiday comes around - especially Mother’s Day - we’re here to help. What do you get the woman who has it all? 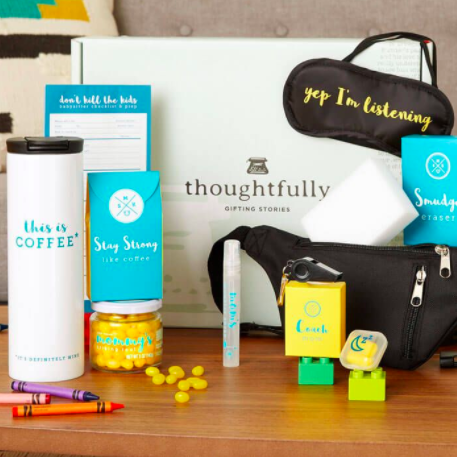 Along with Thoughtfully, we’ve compiled three unique gifts that will surprise even toughest of moms to shop for.